The Holiday Issue of Beverly Hills Resident Magazine arrived! 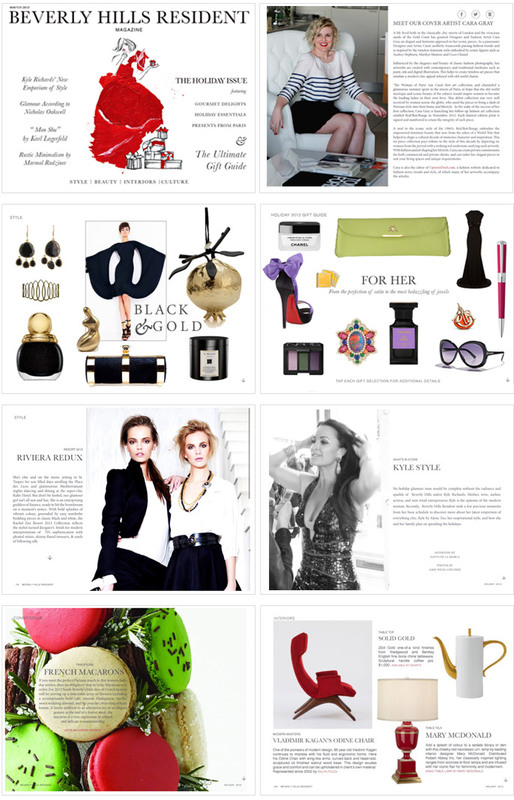 The complete issue is a luxurious delight of beautiful imagery, well-written content and interesting articles. 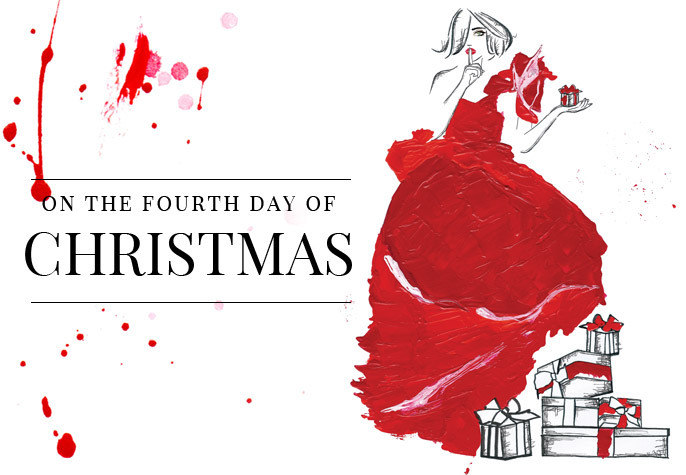 Be sure to download your complimentary copy and sit back, relax and dive into the decadent style and elegance of all things Beverly Hills this Christmas. Creating the cover artwork for Beverly Hills Resident Magazine and being featured in the Holiday Issue is one of the greatest projects I have been involved in. It is something I am truly proud of and am just delighted with the result.